Bring the best style from the ranch home with this iron wall-mounted organizer. 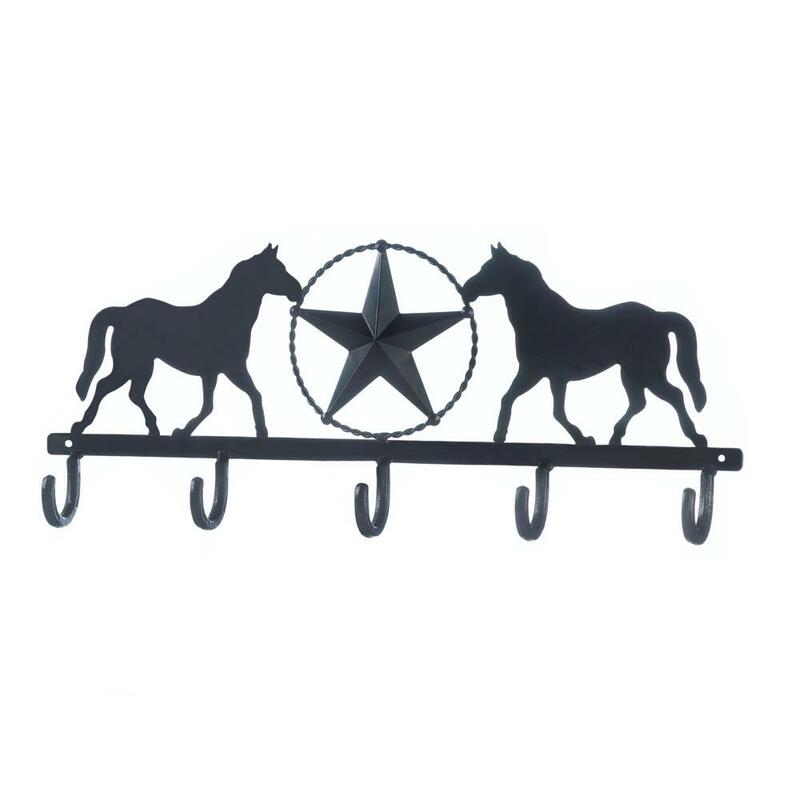 Five hooks hang from this Western-inspired decor that features two horses and a lone star. 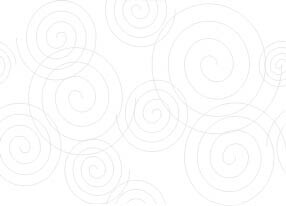 Great for your entry way, bedroom or laundry.